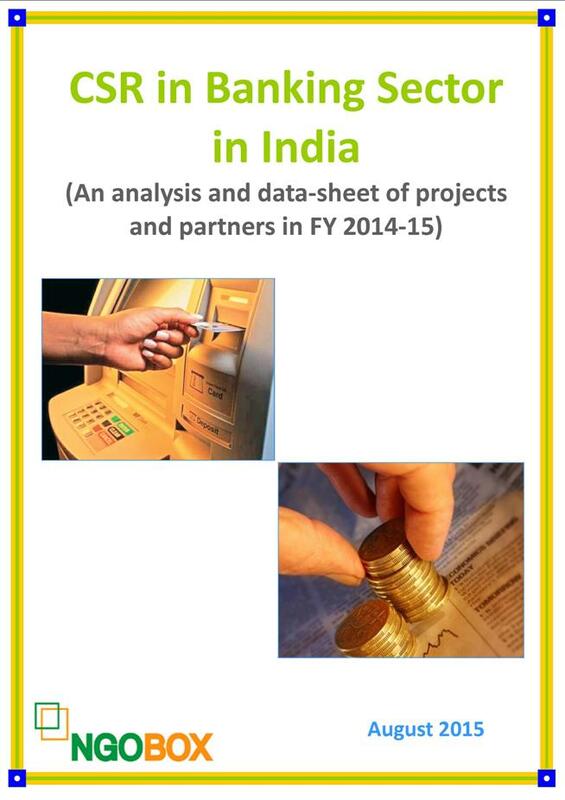 Out of 21 Banks included in this analysis 11 are public sector banks. None of the bank has spent 2% of the average net profit of the previous three years. In fact only one bank (IDBI) has spent over 1% of the average net profit of the previous three years. Overall banking sector has spent 0.89% of the average net profit of the previous three years in CSR. Most of the public sector banks have made CSR spent as donations or contribution to the Central Government’s Funds. All public sector banks have claimed immunity from prescribed CSR requirements as per the Companies Act 2013. The holistoc report gives you details of CSR spending by banks, their partners, projects and thematic areas along with project geographies. The report will help you to understand what are the priorities of banks in CSR projects and what types of partners they select when it comes to imlementation.